The Mach 10 came in two different colors - purple with a blue stripe, and less commonly, blue with a pink stripe (shown). All generations of Mach 10 featured three graphite stringers. 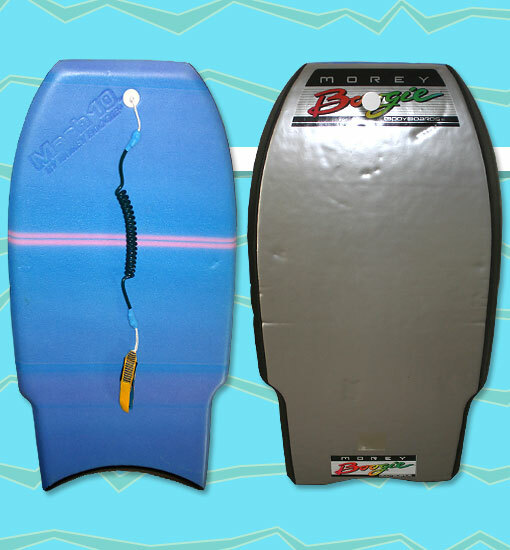 The third generation Mach 10 featured enlarged wingers, which enabled the board to have a narrower tail than the first and second generations.